Looking for load, force, pressure or torque sensors? 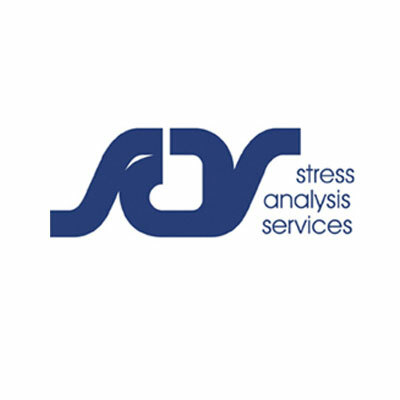 Interested in finding gauging or calibration services? 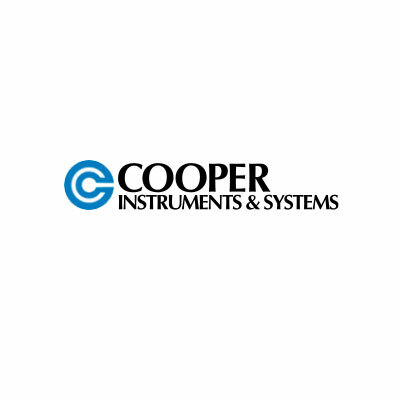 We work alongside a range of highly reputable and respected companies who offer additional products, be it strain gauges, load/force/torque/pressure transducers, industrial assembly equipment and accessories. Many of these firms offer gauging and calibration, and have expertise in specific industries. 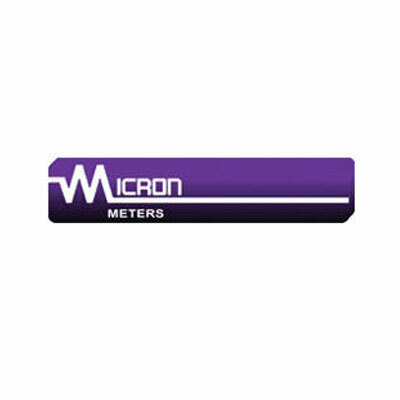 Based on the East & West Coast, Micron Meters sell data loggers, sensor instrumentation, panel meters, high quality 32, 34 and 36 AWG miniature wire and cable. An industrial products distributor, with expertise in Hazardous locations. Selling cable accessories, motors, gas detectors, safety barriers, signalling devices, vibration transmitters. 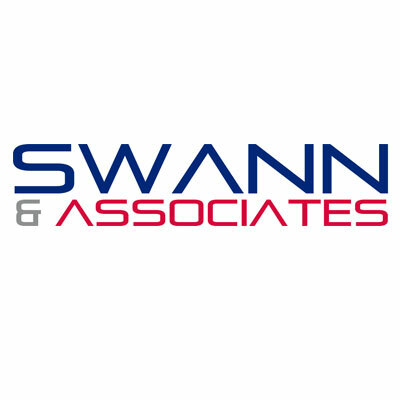 A distributor & manufacturers rep specialising in pumps, pressure regulators, high pressure hoses/valves, pressure gauges, gas monitoring systems. Application support through to after sales support. 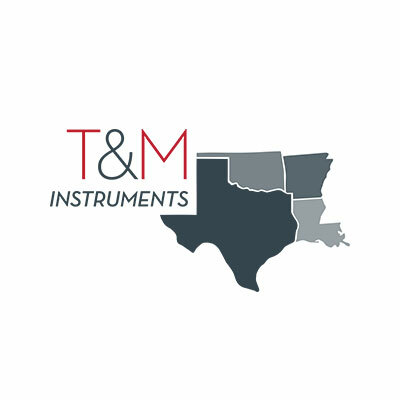 Manufacturing representatives serving the OEM, test & industrial markets in North America. Their dedicated sales engineers and customer support team offers help with all application needs. Suppliers of force, pressure, torque & weight sensors. Offering calibration services and test stands. Supporting a wide range of industries including automotive, construction, manufacturing, aerospace, energy, laboratories, materials testing, food and beverage, medical and countless others. A load cell manufacturer and specialist in custom weighing integration. Offers weighing assemblies, or special applications such as force measurement, center of gravity, or process and batching control by weight. Load cell repair, calibration and gauging services. 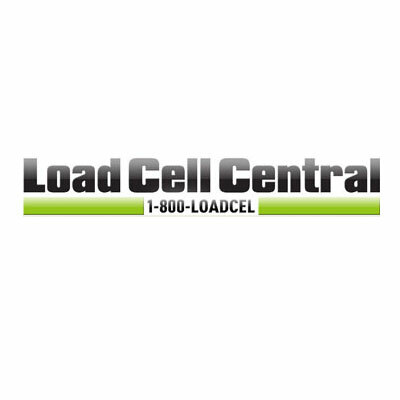 Load cells, digital force gauges, force sensor calibration, calibration machines, aircraft and truck scale calibration. 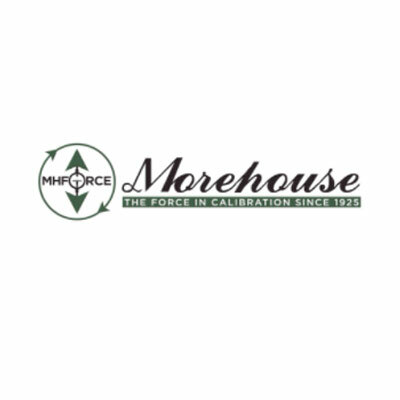 Morehouse have accredited calibration laboratories. Mantracourt representatives of test equipment, testing services, process equipment, and install / repair / calibration services. Technical sales engineers covering TX, LA, AR, OK.